Our aggregates and soil boast an excellent mixture of materials to ensure your stone project binds together for exceptional long-term stability. At Maxwell Stone, we provide everything you need to ensure the success and beauty of your masonry project. This is one of the main reasons why we offer a broad selection of aggregates and soil for your use. Our aggregates and soil boast an excellent mixture of materials to ensure your stone project binds together for exceptional long-term stability and aesthetic beauty while resisting erosion over time. 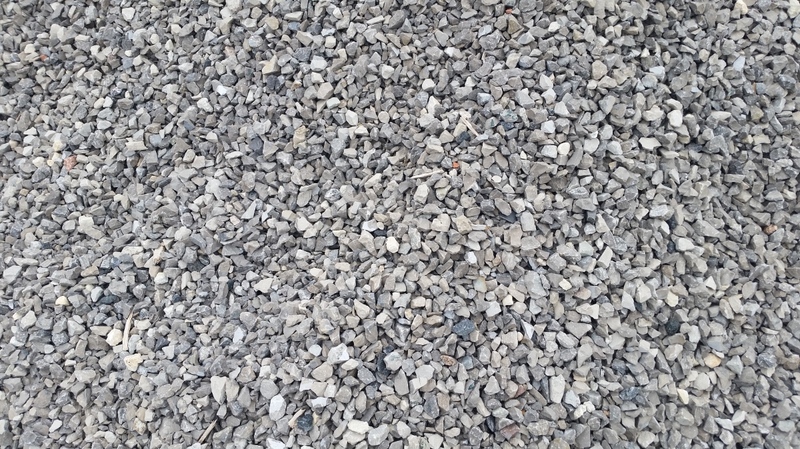 Our team can help you navigate our selection and give you a better idea of what type of aggregate and/or soil you need for your upcoming project. For more information, get in touch with us today! At Maxwell Stone, we offer aggregates and soil to residents of Toronto, Newmarket, Aurora, Vaughn, Innisfil, Barrie, Collingwood, The Blue Mountains, Thornbury, Muskoka, Orillia, Southern Georgian Bay, Grey County, Meaford, Owen Sound, Orangeville, Thornhill, Scarborough, Woodbridge, Mississauga, Brampton, Caledon, Mono, and Bramalea, Ontario.